How Far is Shree Anand Royal Court? 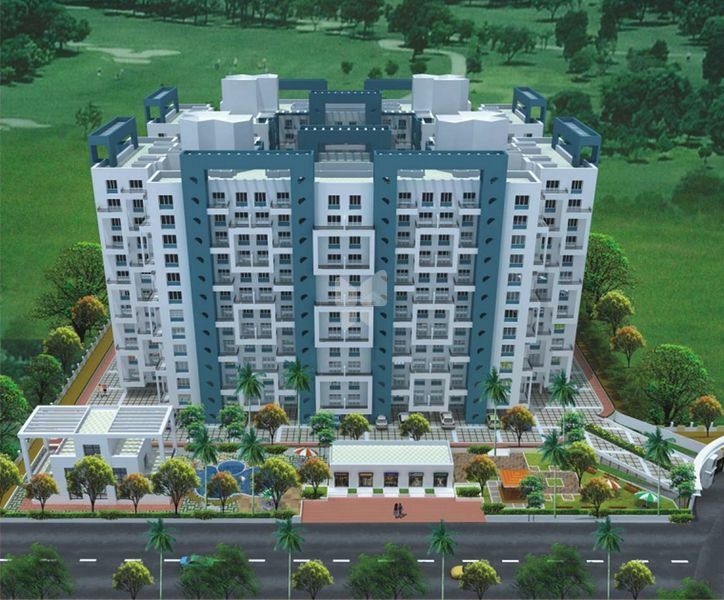 Shree Anand Venkateshwara Royal Court, located in Thergaon, Pune, offers 2BHK apartments. 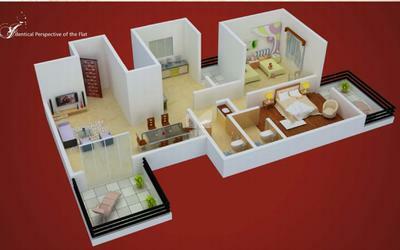 There are a total of 288 units, with the apartment sizes ranging from 981 sq ft to 1051 sq ft.